NEXT HOME GAME: The Go Goodwins Manchester Storm face the Coventry Blaze at the Storm Shelter this Sunday (5pm face-off). Tickets can be purchased online by clicking here, calling the box office on 0161-926-8782 or on the day at the box office. 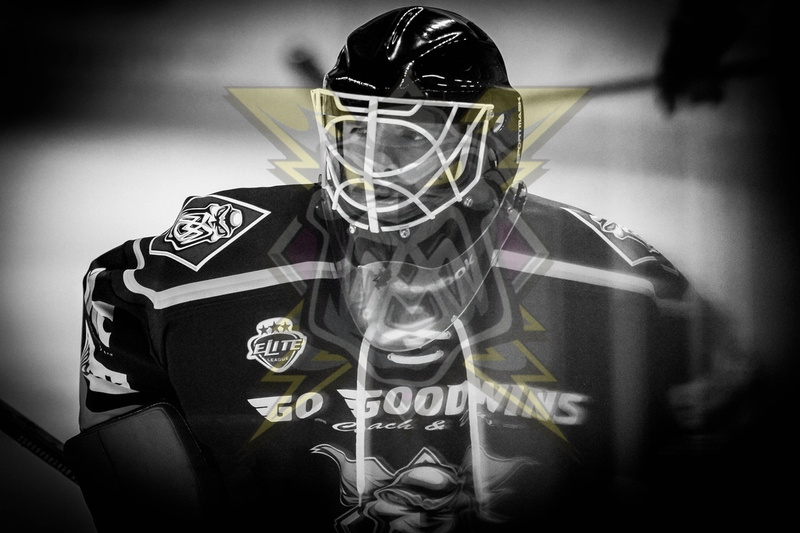 The Go Goodwins Manchester Storm are happy to announce the sale of half-season tickets. Our Half Season Ticket is the perfect Christmas present for a loved one or even yourself! The Half Season Tickets will cover the 11 regular season EIHL games from the January 1st game against the Sheffield Steelers until the last home regular season game against the Cardiff Devils on the 19th March. The Half Season Ticket offers 11 games for the price of 10. Half Season Tickets will go on sale from tomorrow (Tuesday, 1st December) and will be available for purchase until the 27th December. Half Season Tickets can be bought by calling the box office on 08700 852 929 or directly at the box office. Half Season tickets will be available for collection from the 20th December.